← ADOBE corp proves how powerful greed is! 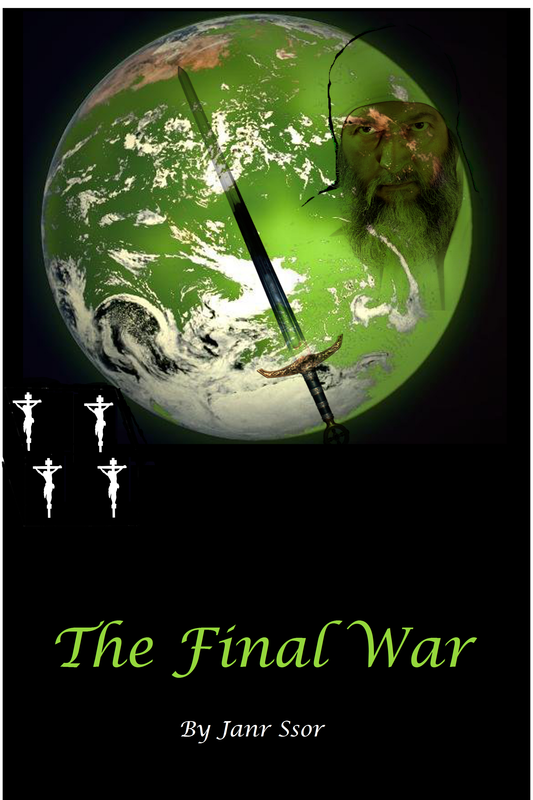 To Celebrate the publication of my 8th Book, “THE FINAL WAR“ I am giving away free book purchase coupons for the next two weeks…only. This Coupon: gets you “The Final War” at no cost …but expires in 14 days, so use it now! To get the book, copy the coupon code below and paste it into the order page, then download your Ebook to your device. From the first page The Final War grows in intensity as two interwoven story threads reach a crescendo. Someone or something is killing the peacemakers of Earth and time is running out quickly! At the same time, the people of Earth are hurdling down a path to a war to end all wars. Somehow the two plots appear connected and may have something to do with the discovery of an ancient civilization’s vacant city recently found under the grounds of Mars. This Coupon: gets you “JANR SSOR’S – ANTHOLOGY” at no cost …but expires in 14 days, so use it now! To get the book, copy the coupon code below and paste it into the order page, then download your Ebook to your device. Janr’s anthology is a taste treat, as it is a variety box of mind candy. Each story is so unique that it will seem as if it was written by a different author; yet, you will recognized Janr’s uniquely descriptive style, one that will leave you feeling as if you have just watched a movie. These are the 4 stories: “The Touch” explores the meaning of death and its consequences, in “A First Child’s Plan” Mars has a hidden history that will change our future forever, “The 4 Elements Of War” are dramatically unique mystical warfare that determines Earth’s future and finally “A Second Date”, is a human experience with rediscovering love.